Our Tradition of Excellence... Isn’t Traditional at All. We’ve been caring for thousands of smiles in this area since 1971, and we’ve never stopped focusing on providing top-quality dentistry and superb service. In fact, it’s a tradition in our family, and our father-and-son dentists are as committed to it today as ever. Part of that tradition of excellence is to always provide the best that our profession has to offer. 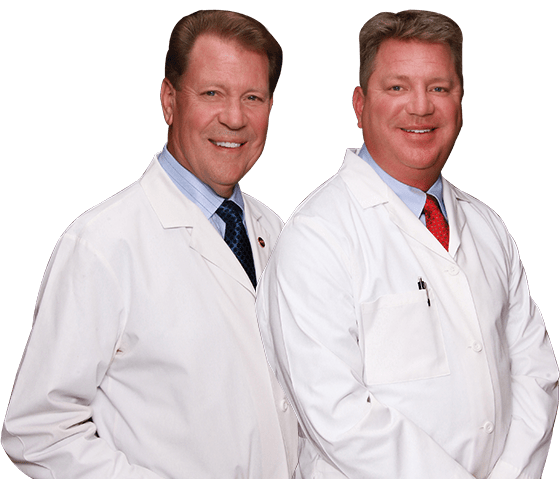 That’s why we use state-of-the-art equipment, today’s most advanced methods and unique processes we’ve developed to ensure the quality of your care... and your complete satisfaction. And it’s a tradition we’ll always uphold. Our staff is always ready to help you with scheduling, insurance or anything else you may need during your time with us. We will take extra care to listen to your concerns, answer all your questions and thoroughly explain your condition and treatment options. To schedule an appointment, please call us at 303-730-1222 or you can use our online Request an Appointment form. We accept most insurance plans but if you have any questions regarding your insurance plan, please call us to verify. For the five-star care and service you and your family want or should you need an emergency dentist, call the masters at Grout Family Dentistry at 303-730-1222. For your convenience, you can arrange your one-on-one appointment using our online Request an Appointment form. Visit us if you are a resident of Douglas County, Arapahoe County, Denver County or a nearby community, including Denver, Centennial, Highlands Ranch, Littleton and Columbine, CO.